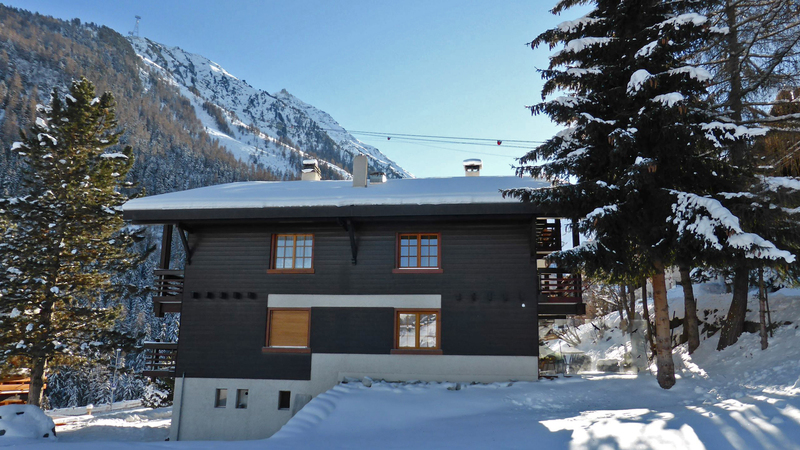 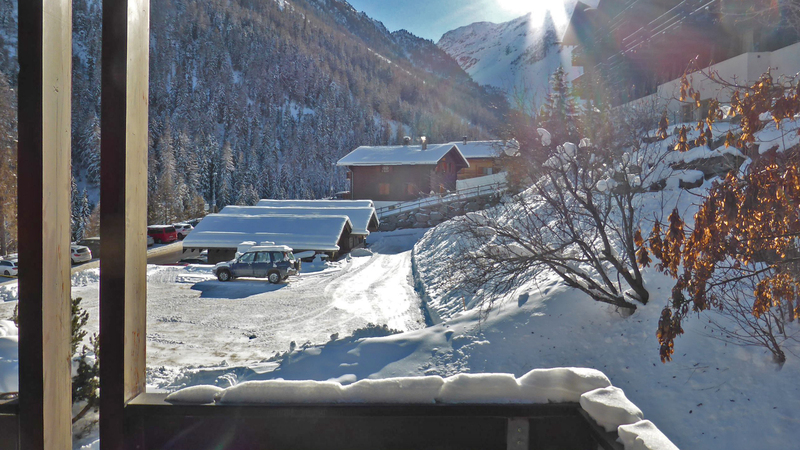 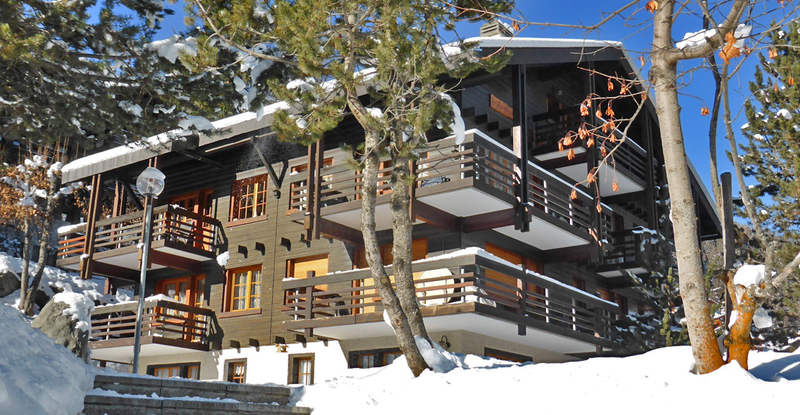 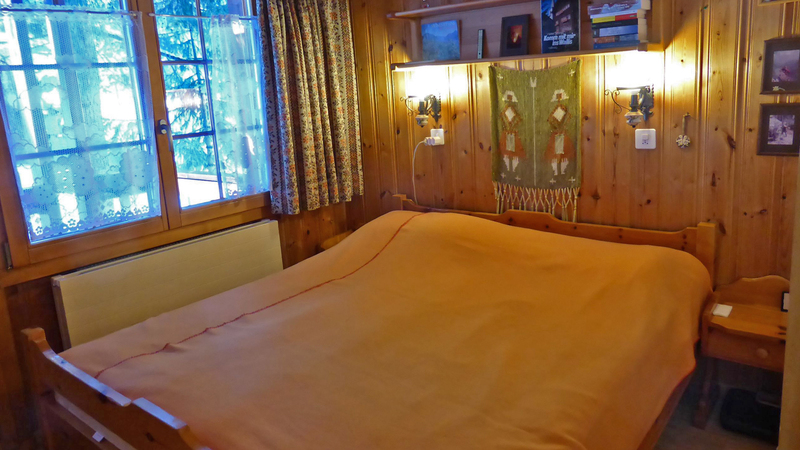 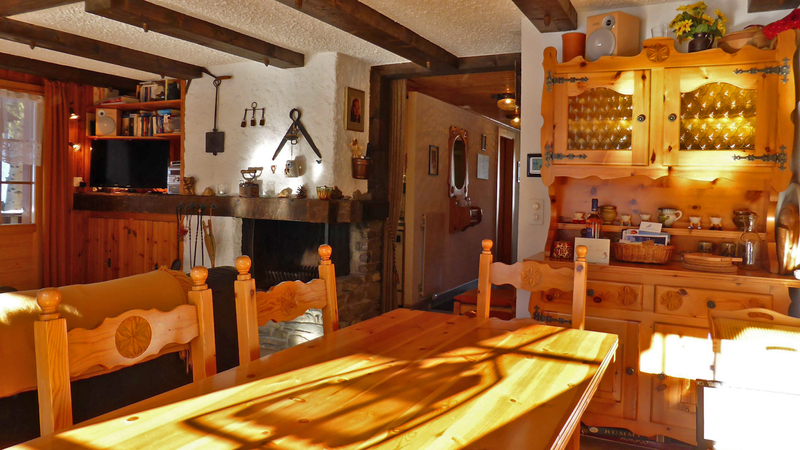 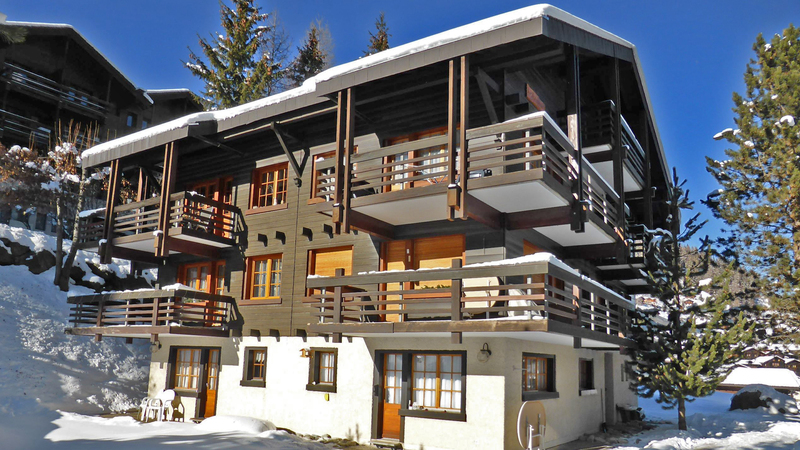 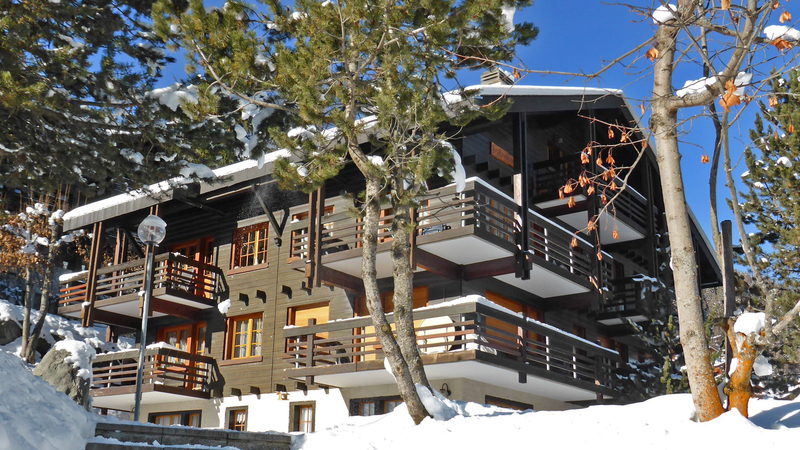 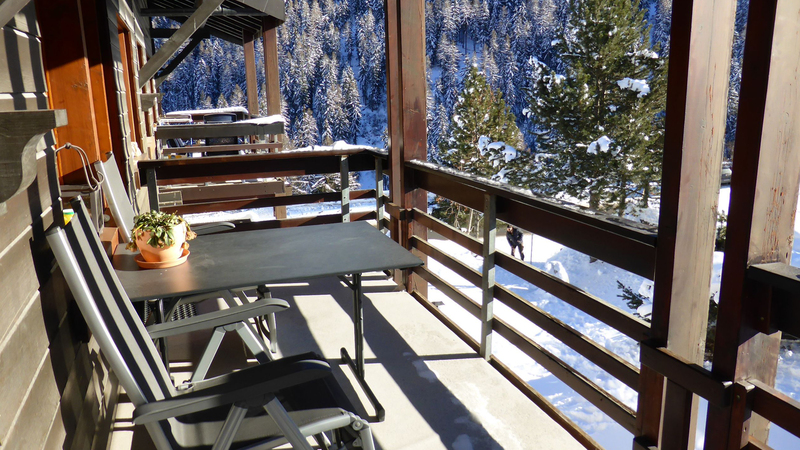 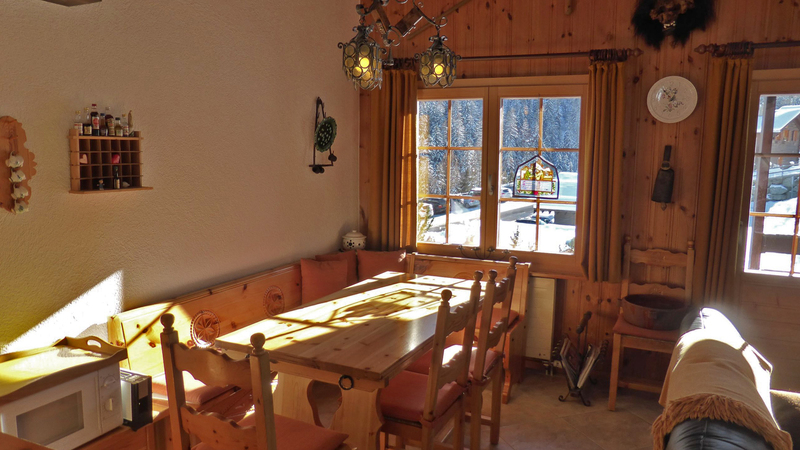 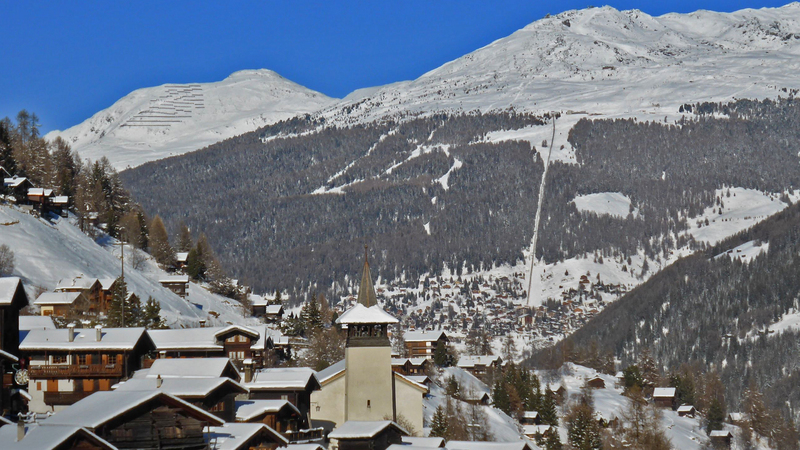 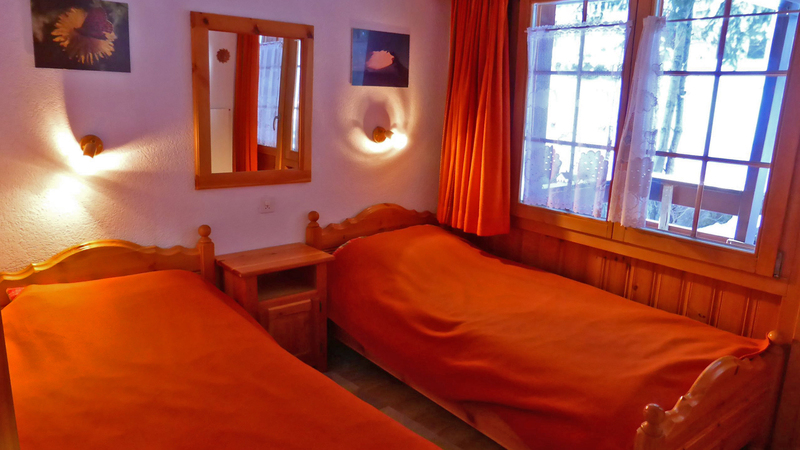 Just 50m from the two ski lifts and within easy walking distance of numerous bars, restaurants and shops, Le Couer de Grimentz is one of the most conveniently located properties in the resort. 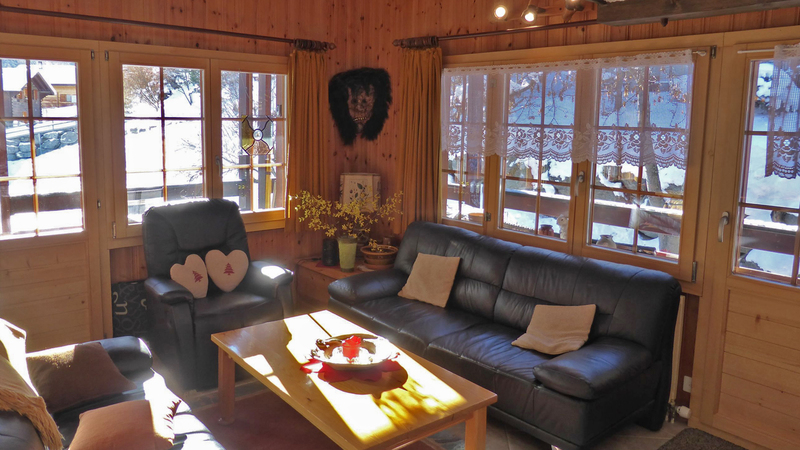 Yet, set away from the main street and surrounded by trees, this apartment has a real sense of seclusion. 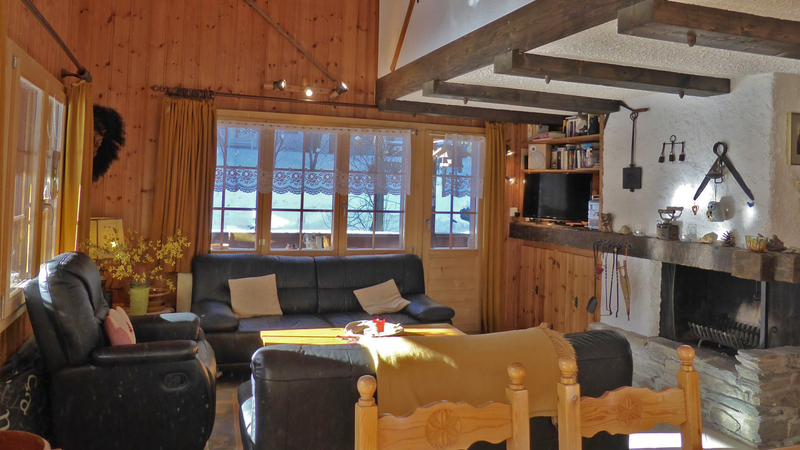 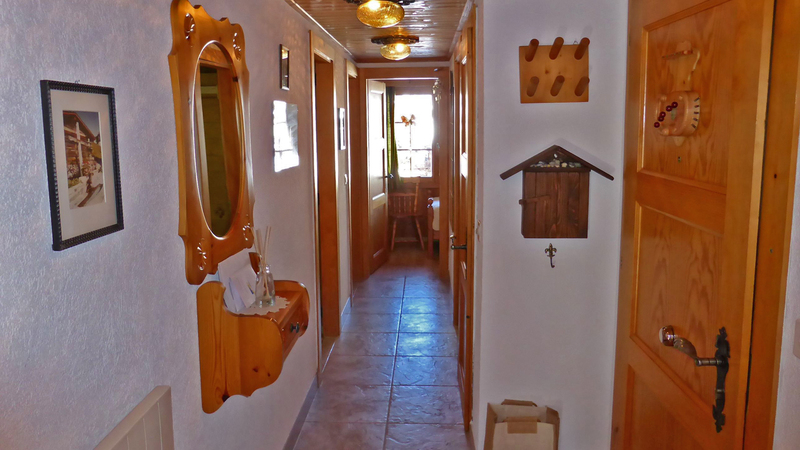 The apartment has superb views in both directions and the interior finish is classically Swiss with exposed beams and wood throughout as well as a feature fireplace.